The adidas Superstar is a cult model with a long tradition. Originally, the shoe model was designed in 1969 as a basketball shoe. It was primarily a professional sneaker with a low cut and special rubber element also known as a "shell top". Their iconic design is famous all around the world and it is believed it had one of the strongest influences on the sneaker "culture". 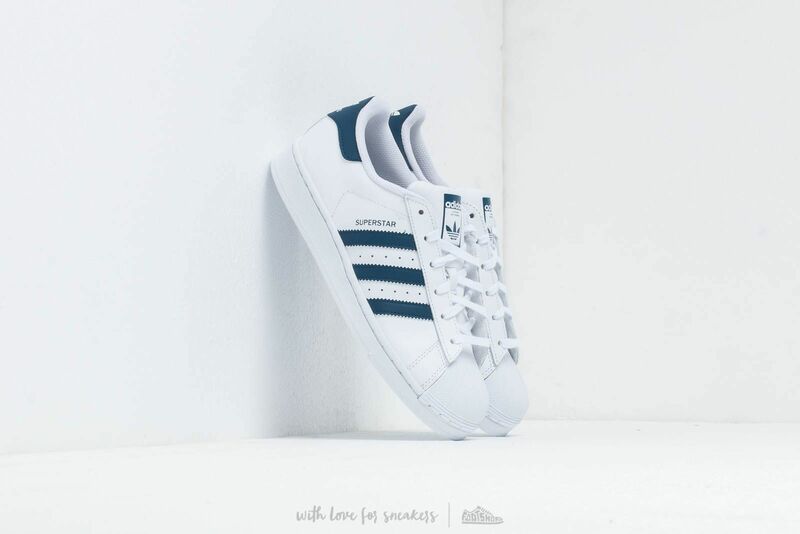 The adidas superstar is available in a plethora of different colourways and patterns.